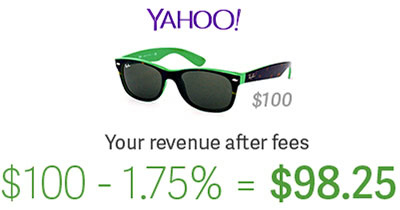 Thinking of opening your online store with Yahoo Stores? Think again. When we say “no transaction fees,” we mean it. 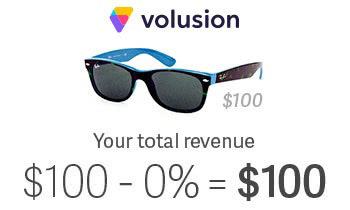 Unlike Yahoo Stores, Volusion doesn’t penalize you for your success, allowing you to be more profitable. 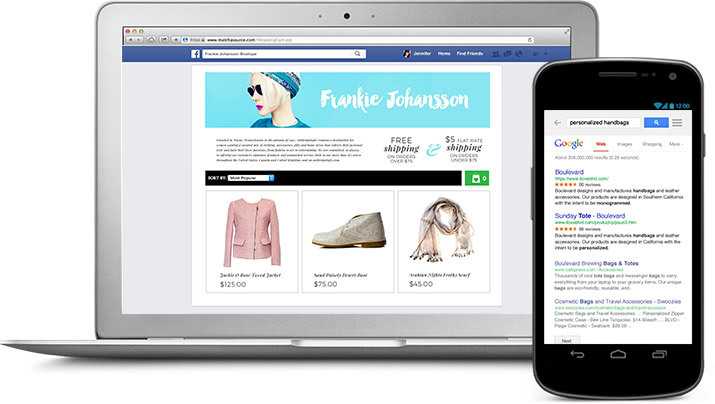 "We chose Volusion after being unhappy with Yahoo Stores. It was no contest once we stumbled upon Volusion’s website. They had everything we wanted that Yahoo! didn’t." 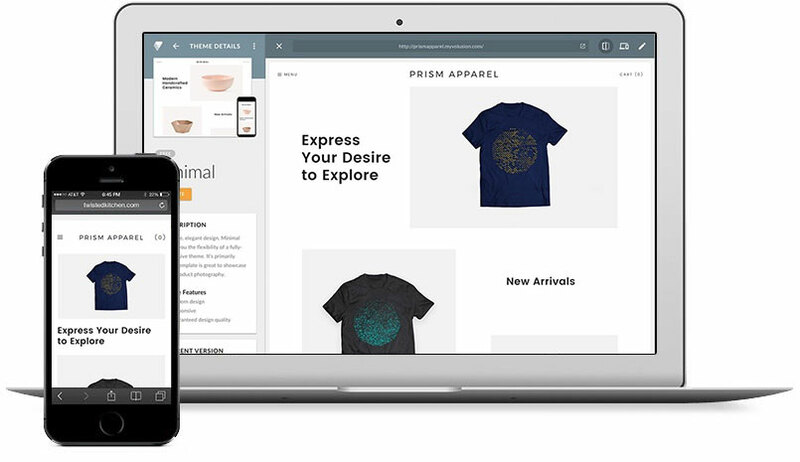 Volusion offers a complete ecommerce solution so you can quickly start selling. Instead of charging you to install paid apps, we provide you with a wide range of free, built-in features to market and manage your online store. Learn how easy it is to migrate your store. 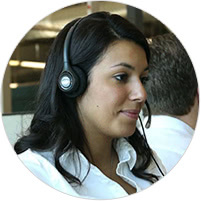 Whether you've outgrown your current platform, are dissatisfied with customer service, or need more control over your online business, we make it easy to switch to Volusion with our import/export tools, integrations and 24x7 support.